Happy Monday. Make sure to play for Steve and Jessica’s Cash! You cold win $1,000 today. 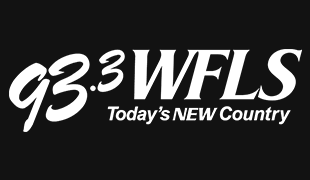 Listen for the winning words to win, then enter them at WFLS.com. Win Chris Young tickets at 7:20 am this morning. S.E.L.F. Campaign founders visit us for “In the Community.” Why is Jessica’s left elbow poking holes in her clothes? Steve got his hands on the “Game Of Thrones” Oreos! Who likes Kip Moore? I do!! He’s coming to Fredericksburg! Play golf for the Brisben Center on April 25th. Sign up now!